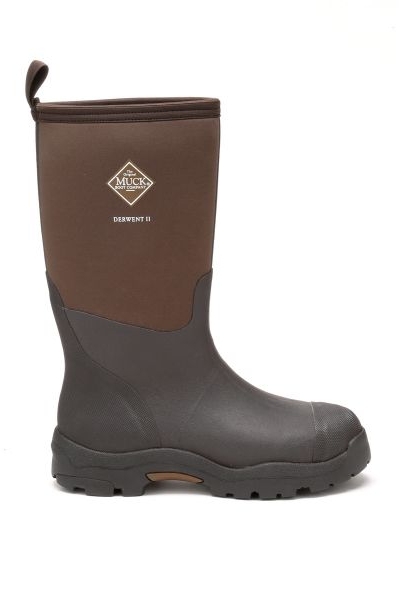 Aggressive performance and classic casual style come together with the Muck Boots Derwent II Wellies. 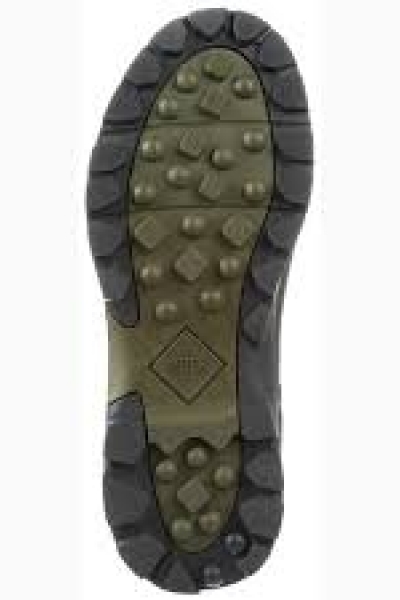 Rugged enough for outdoor lifestyle adventure and comfortable enough for the everyday they feature an MS2 Bobbed moulded outsole for unrivalled traction. 4mm CR Flex-Foam provides excellent insulation and their signature neoprene bootie delivers a snug fit to further aid heat retention. 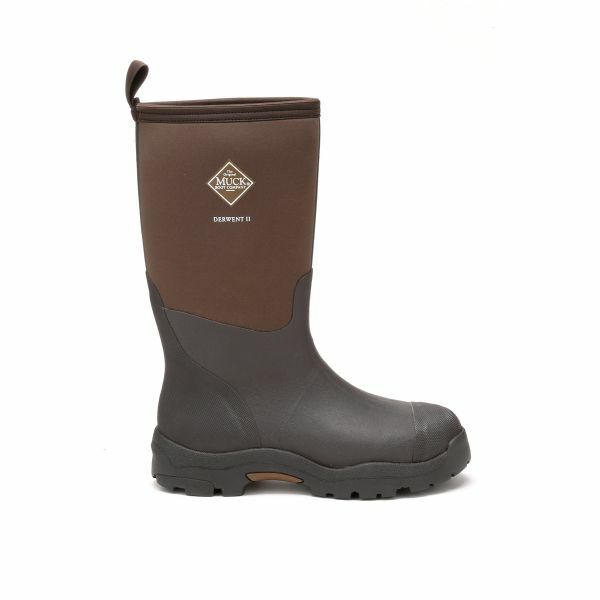 Famously durable the Muck Boots Derwent II Wellies have a reinforced toe and ankle, perfect for walking the dog or tackling trails. 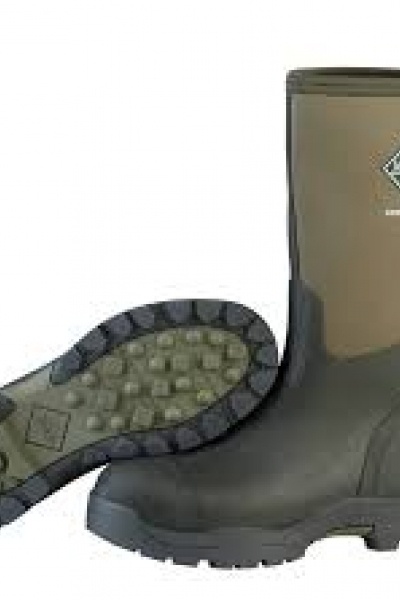 100% waterproof, comfortable and incredibly rugged there’s nowhere these upgraded wellington boots won’t take you. 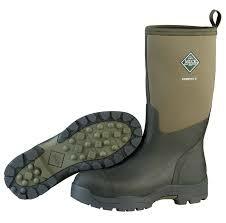 As with all neoprene boots they are extremely comfortable to wear, you won't want to take them off. 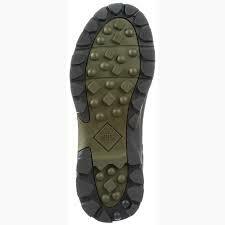 A lovely comfy fit, heavy socks are not even needed with them.